No matter how well you’ve crafted your lessons or how top-notch your adopted curriculum might be, you must still engage your students if they are to adequately assimilate your lesson content. 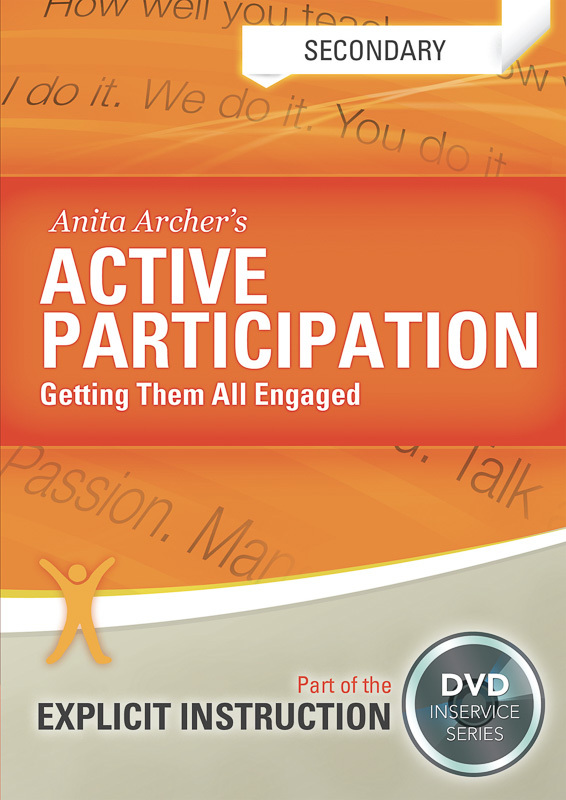 With Dr. Anita Archer’s Active Participation DVDs, you will learn how to engage all students in your classroom, from star performers to struggling students. 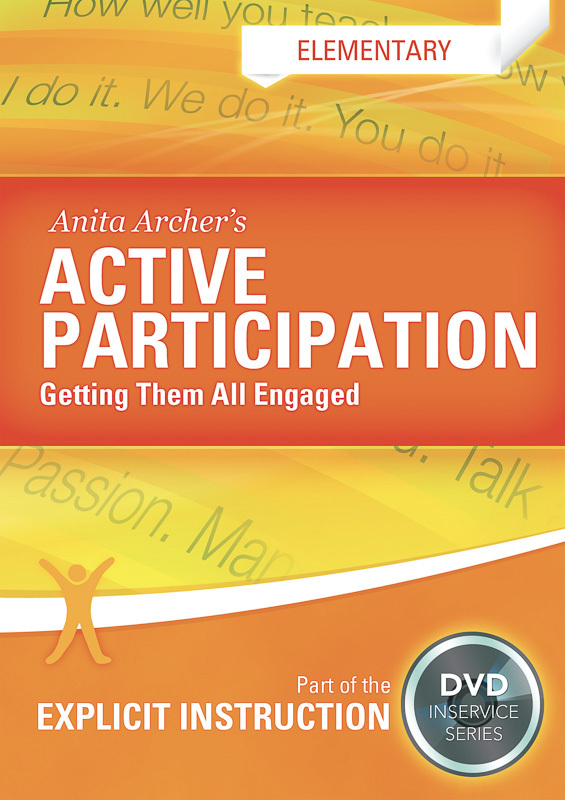 Students who actively participate in lessons improve both behavior and academic performance. Please note that this DVD set is for elementary grades K-5. 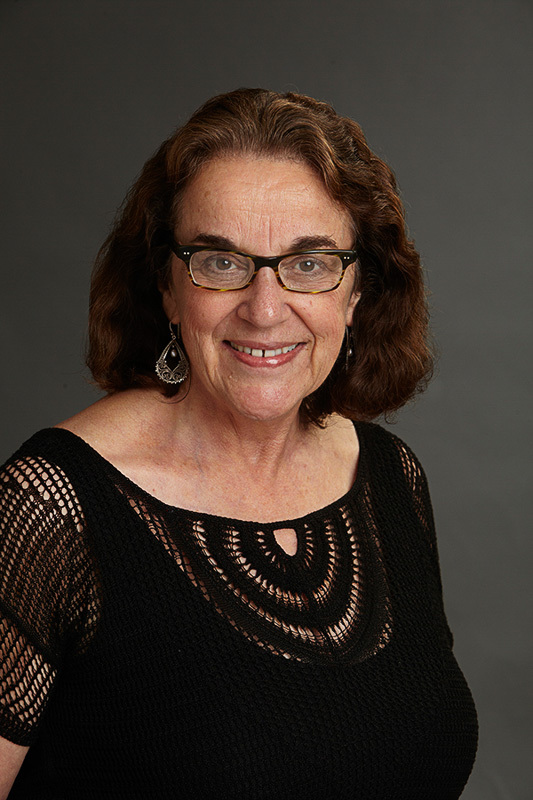 There is another version that is tailored to secondary-level instruction.